Gary Michuta is an expert on the canon of Scripture, especially in regards to the Deutero-canonical books, what the Protestants call the Apocrypha. 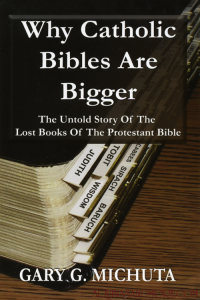 You can read his book Why Catholic Bibles Are Bigger to see what I mean. The short answer is this: When Luther was cornered in a debate over Purgatory, his opponent, Johann Eck, cited 2 Maccabees against Luther’s position. Luther was forced to say that Second Maccabees could not be allowed in the debate because it wasn’t canonical. Later in the debate, Luther appealed to St. Jerome for rejecting Maccabees (the councils of Carthage, Hippo, and Florence all included Macabees as canonical Scripture). By appealing to Jerome, he also rejected all the other books Jerome rejected (Wisdom, Sirach, Baruch, Tobit, Judith, 1st and 2nd Maccabees, Daniel 13, and sections of Esther). From then on, Luther (and all Protestants) have been trying to justify this removal. Luther in 1534 thought Baruch was “too skimpy” and not lofty enough to be from the scribe of Jeremiah. He also had problems with certain historical elements in Baruch. But in the long run, it really came down to Jerome’s rejection. As a side note, Jerome rejected it because he thought that a Hebrew manuscript tradition, known as the Masoretic Text, was identical to the inspired originals and all other copies were made from this text. Since the Deuteros were not part of the MT, he rejected them as not being of the canonical Scripture. 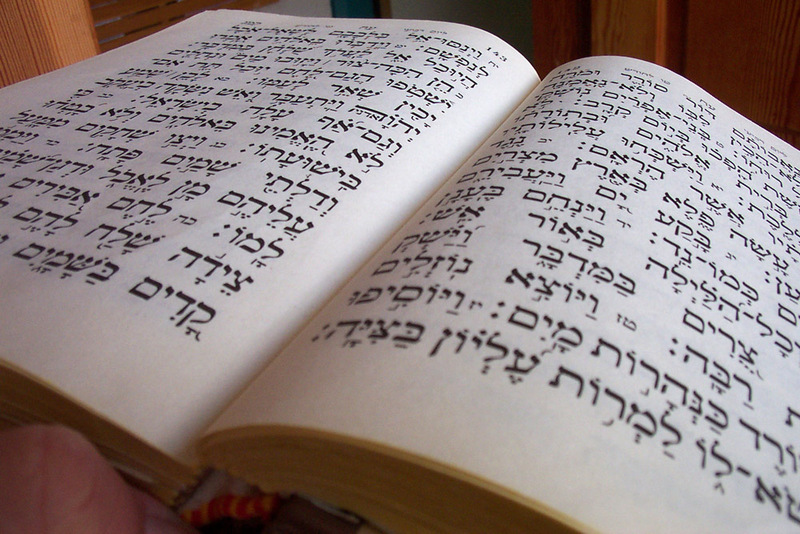 What Jerome could not have known was that there were many different Hebrew manuscripts in circulation during the first century and that the Greek Septuagint, a translation made by the Jews around 200 BC, at least in parts, appears to be a very literal translation of a more ancient Hebrew text tradition that is now lost. This means that Jerome’s idea of “Hebrew truth” (I.e., only that which is found in the Hebrew MT is true) has been demonstrated to be an error. With Jerome’s position no longer tenable, Protestantism really doesn’t have a historical leg to stand on in regards to their OT canon.